Rendered in the original format of a working blueprint, this unique wall art features Dogs, Cats and Horses drawn in detail along with factual information that makes that breed special. 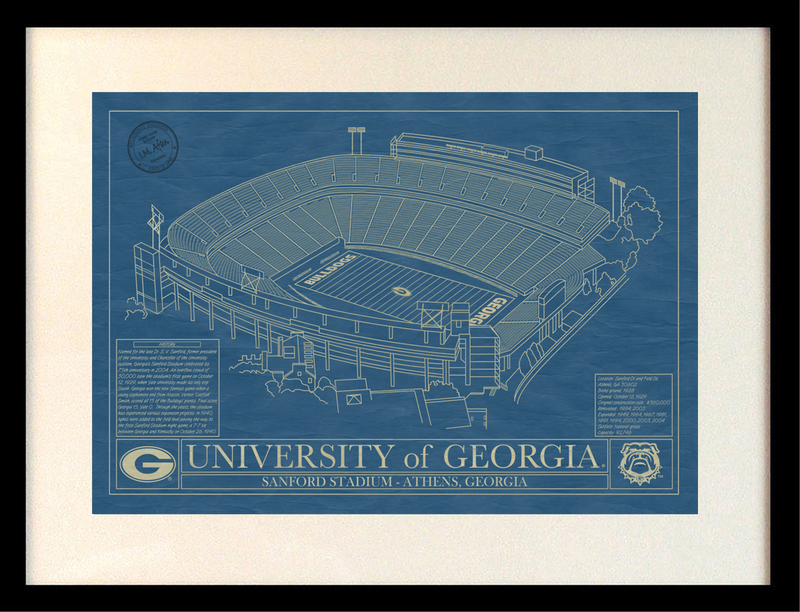 This unique blueprint is the perfect wall art or gift for animal lovers and owners. Select your print size and frame options. Add to Cart and then you will be asked to enter your breed request. Once you have completed your order, we will send you an image of new breed for your approval. If you are not satisfied, we will refund your order. Enter the name of the breed you would like to request.